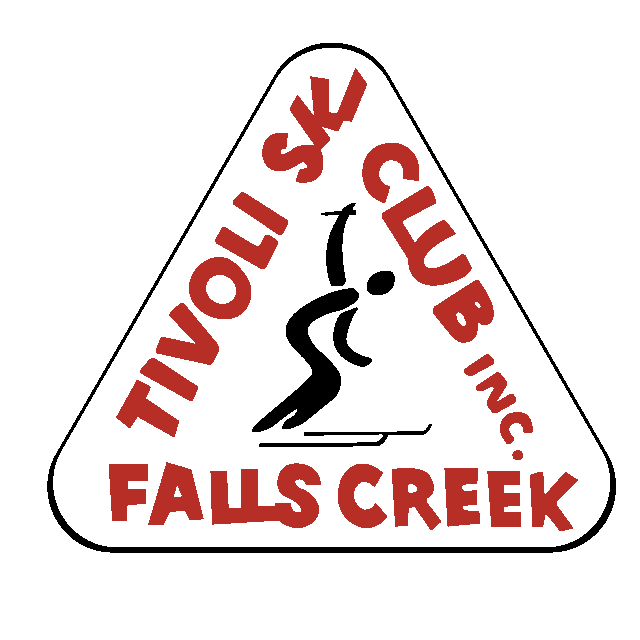 Tivoli Ski Club, available to the public as the perfect base for Falls Creek adventure. Bookings open for summer and winter. Book a room or book out the lodge, and the ski runs, cycling trails and endless outdoor adventures are at your doorstep. 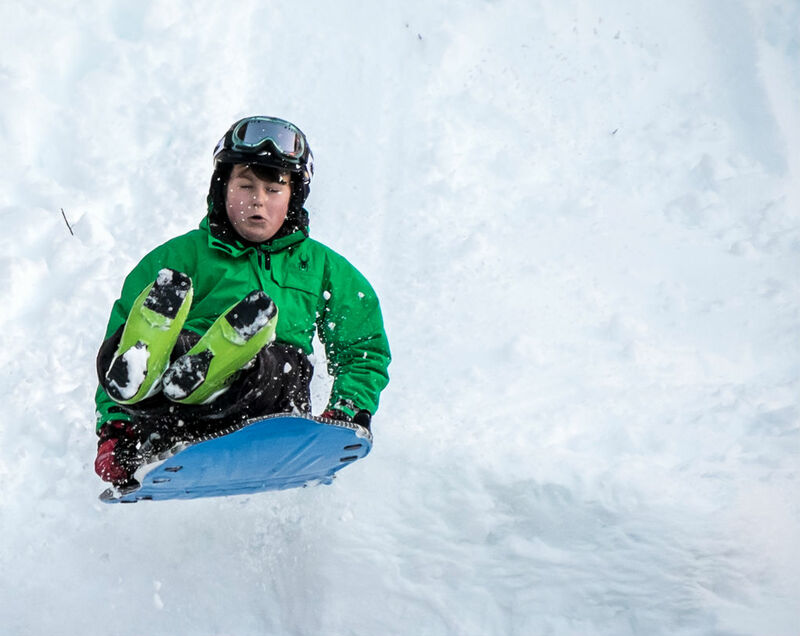 Tivoli Ski Club is available to the public as a perfect base for winter sport, summer adventures and everything in between. “I can highly recommend Tivoli as a perfect base for summer training. A group of us took our trail shoes and roadies (I wish I took my MTB too!) and had our own ‘Epic Camp’. When not out grinding up the climbs or flying down the trails I was dozing on the big couches watching the cricket. The shady balcony was then the perfect place for a well-earned coldie while the slowest back up the hill that day manned the BBQ. Oh, and those massive pasta bowls were well used! Good times! Tivoli is a self-contained lodge featuring 9 bedrooms, a large new, fully-equipped kitchen, two generous living / dining areas, a games room and a generous balcony offering amazing views. At the busier times a caretaker is in residence. The club is open to members and guests all year round. Our rates vary through the year, and depend on guest type (adult or child) and length of stay (discounts for longer stays). "Winter" ski season runs from the first week of June to the first week of October. We also charge more for Friday and Saturday nights if your trip is less than 7 nights long. Babies in cots stay free. "Summer" season runs from the close of the ski season (first week of October), all the way through to the start of the next ski season (first week of June). The Tivoli Ski club was established in 1966 when a group of people, mostly from German and Austrian backgrounds, came together with a common love for skiing. The lodge at Falls Creek was built using money and time donated by its 26 members. Today we welcome our members their families and friends and guests. The club committee meets monthly in Melbourne and we hold our AGM in November each year. For any club enquiries, please contact the Club President. Follow the club on Facebook.